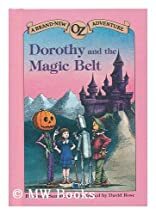 Dorothy and her friends, the Tin Woodman, the Scarecrow, and Jack Pumpkinhead, travel across Oz in search of the young wizard who stole Princess Ozma'a Magic Belt. About Oz-Saunders (Author) : Oz-Saunders is a published author of children's books. 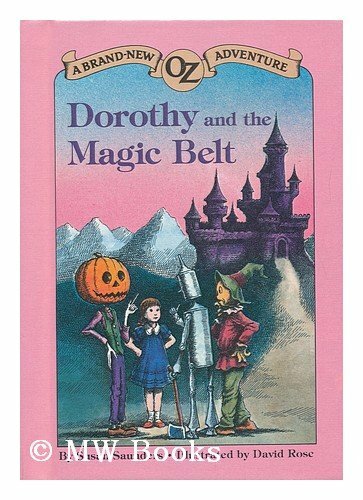 Published credits of Oz-Saunders include DORTHY AND MAGIC BELT (Brand-New Oz Adventure).